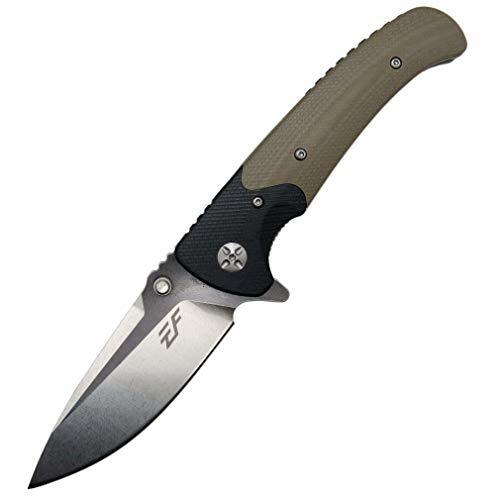 Flick the flash II tanto – with either hand – and get 3.5” of AUS-8 partially serrated stainless steel sliding from the handle so fast It makes the blade blur. That’s thanks to SOG assisted technology (s.A.T. ), A system of opposing high-tension Springs that propels the blade open instantly once you give it a flick. BUCK BANTAM SERIES Buck’s sleek series of lightweight, mid-lockbacks feature a host of convenient, easy to use enhancements. From the tip of the blade, through the wide sloping edge, these knives are ready to meet the ever expanding everyday demands. The textured handle offers a firm, well-balanced grip. The mid-lockback location makes for a smooth closing. These knives come in four sizes to meet any personality, and are offered in a variety of handle colors and patterns. ONE HAND OPENING Has a thumb stud on the blade, To facilitate a smooth, easy one-hand opening action. 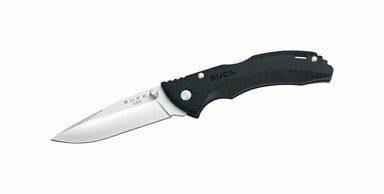 420HC STEEL This is Buck's standard blade material because it approaches the wear resistance of high carbon alloys while delivering the corrosion resistance of chromium stainless steels. Add our exclusive heat-treat process and you have a very user-friendly combination of superior corrosion resistance with excellent strength for wear resistance and durability. You also have a blade that is easy to re-sharpen. FOREVER WARRANTY At Buck, we guarantee our knives FOREVER because we believe in the integrity of our products. Each and every Buck Knife is warrantied to be free of defects in material and workmanship for the life of the knife. MADE IN THE USA! This Case Folding Hunter is part of the Bonestag family. Made to look beautifully worn, this genuine bone handle’s honey and amber tones are accented with special jigging and hand-flamed to look and feel like authentic stag antler. Secondary ‘6.5’ blade tang stampings remind you this knife is extra special. The Folding Hunter is a work of art and a finely crafted tool all-in-one featuring Clip and Skinner blades. The Clip blade is commonly used as a multi-purpose blade, preferred for detail work, and is a great pocket knife to use in the field. 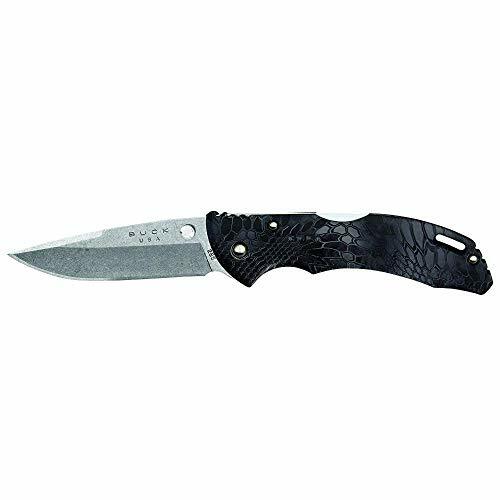 The Skinner blade is ideal for skinning purposes among other different everyday demands. 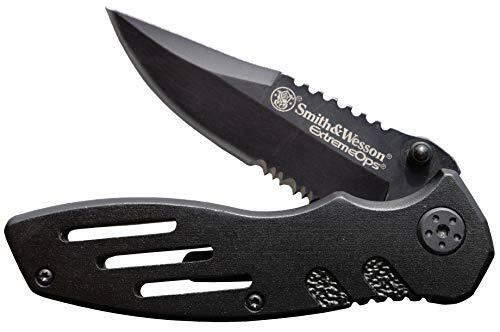 This durable folding knife is constructed with Case Tru-Sharp Stainless Steel which is a special high-carbon steel that helps the blades hold an edge longer than conventional steel. It also offers extraordinary blade strength and corrosion resistance. 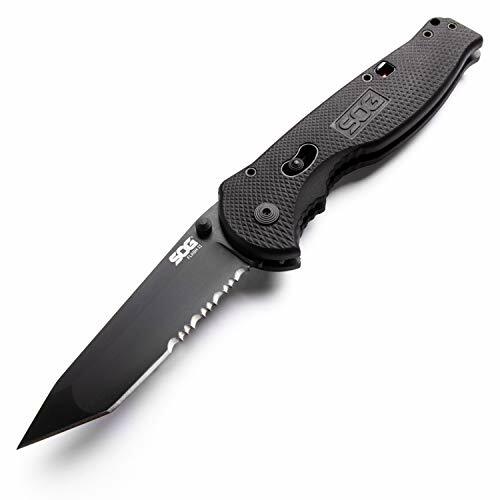 This pocket knife is perfect for everyday demands, the outdoors, or hiking. Comes conveniently packaged in a box. Made in Bradford, PA, USA from domestic and imported materials. 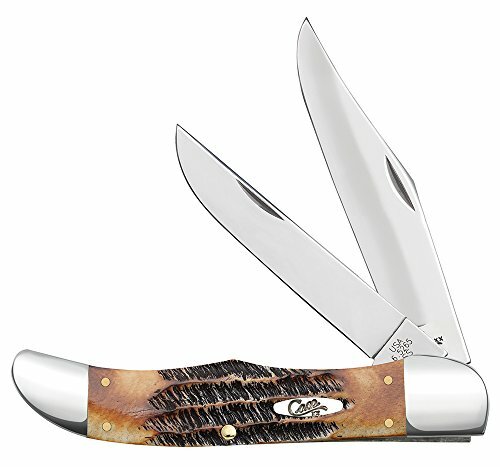 BUCK BANTAM SERIESBuck’s sleek series of lightweight, mid-lockbacks feature a host of convenient, easy to use enhancements. From the tip of the blade, through the wide sloping edge, these knives are ready to meet the ever expanding everyday demands. The textured handle offers a firm, well-balanced grip. The mid-lockback location makes for a smooth closing. 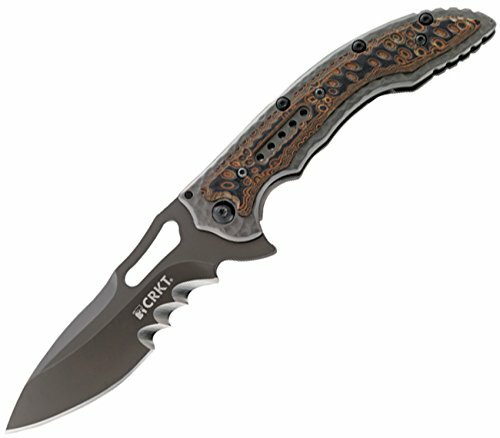 These knives come in four sizes to meet any personality, and are offered in a variety of handle colors and patterns.ONE HAND OPENINGHas a thumb stud on the blade, To facilitate a smooth, easy one-hand opening action.420HC STEELThis is Buck's standard blade material because it approaches the wear resistance of high carbon alloys while delivering the corrosion resistance of chromium stainless steels. Add our exclusive heat-treat process and you have a very user-friendly combination of superior corrosion resistance with excellent strength for wear resistance and durability. You also have a blade that is easy to re-sharpen.FOREVER WARRANTYAt Buck, we guarantee our knives FOREVER because we believe in the integrity of our products. Each and every Buck Knife is warrantied to be free of defects in material and workmanship for the life of the knife.MADE IN THE USA! 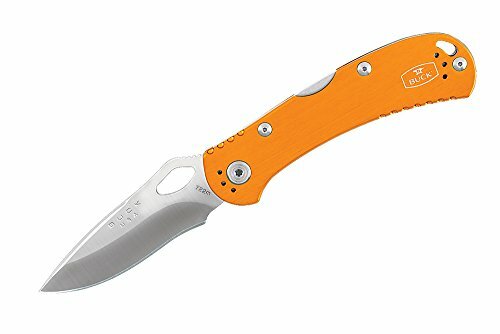 Kershaw Hops Pocket Knife (5515); Multifunctional Folder; 1.4 Inch Drop Point Stainless Steel Blade; Features SpeedSafe Assisted Opening, Bottle Opener, Flipper and Reversible Pocket Clip; 3.1 OZ. 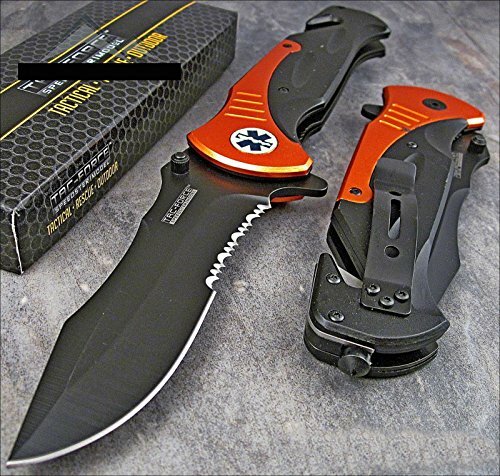 Shopping Results for "Blade Folder Pocket Knife"